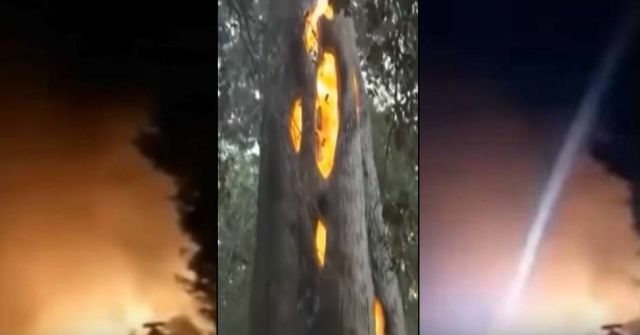 The fires in California are caused by laser hits from the sky? 3 of the largest companies for the development of combat lasers for aviation are located in the same area of Santa Rosa, where large-scale wildfires occurred. Eyewitnesses say that the fires themselves, some strange, as if all around burned with napalm, in just minutes burned everything – buildings, cars, melts glass, metal, granite, rubber, but grass, bushes and trees remain intact fire.